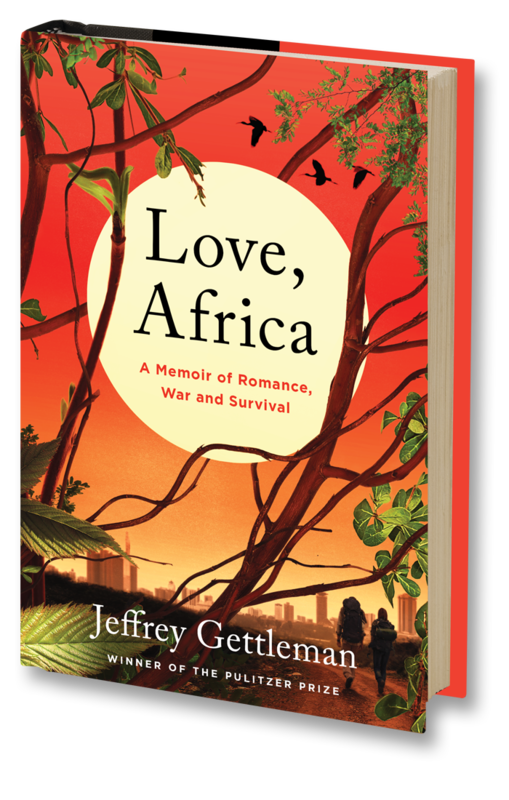 From Jeffrey Gettleman, a Pulitzer Prize-winning New York Times journalist, comes a very personal, revealing story about finding love and finding a calling, set against one of the most turbulent regions in the world. A seasoned war correspondent, Gettleman has covered every major conflict over the past twenty years, from Afghanistan to Iraq to the Congo. For the past decade, he has served as the East Africa bureau chief for The New York Times, fulfilling a teenage dream. Love, Africa is the multi-layered, visceral and fast-moving story of chasing down that dream and being torn by different loves.